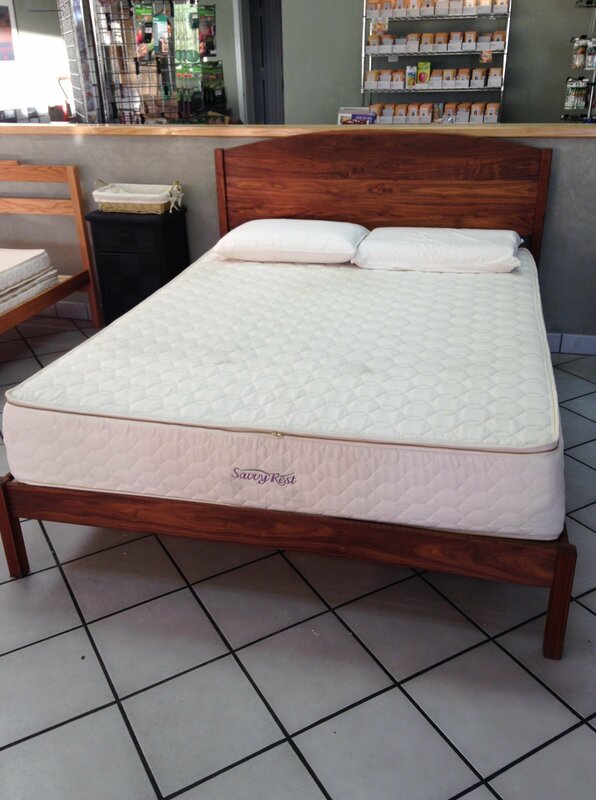 South West Green Building Center is one of the leading furniture bedding stores in Albuquerque, New Mexico. Their collection features furniture for all areas of your home, which have been categorized into different departments including the bedroom, living room, dining room, and kitchen. In addition, they offer a wide range of other products, including decorations, kitchenware, and bedding accessories. South West Green Building Center is committed to offering products at low prices, making them affordable for everyone. They are also committed to offering a hassle-free and a personalized shopping experience, which is why they have a team of trained specialists at their showroom who are more than happy to help their customers find what they are looking for. South West Green Building Center also gives the possibility to purchase their products online through their online web portal, which is considered to be one of the leading online portals for selling a variety of home furnishing and bedding accessories. Their products are very diverse, deemed to suit a diverse set of preferences, lifestyles, as well as status. Their product collection offers only the finest brands within the furniture and bedding industry. Their furniture collection offers bed frames, accent chairs, dining table and chair sets, sectionals, and sofas. South West Green Building Center also offers a set of other accessories, including ironing boards, cushions, towels, drying racks, curtains and more. 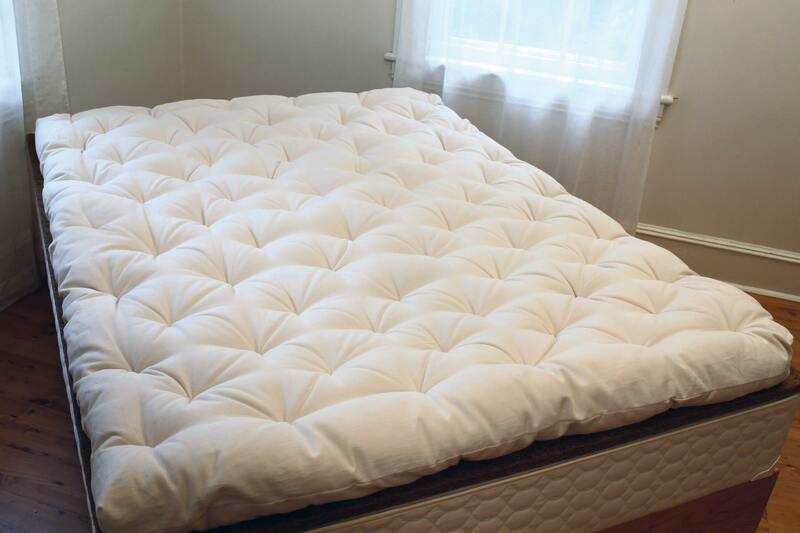 For their bedding collection, South West Green Building Center offers a set of latex mattresses and latex mattress toppers which have been produced with Vita Talalay inside. 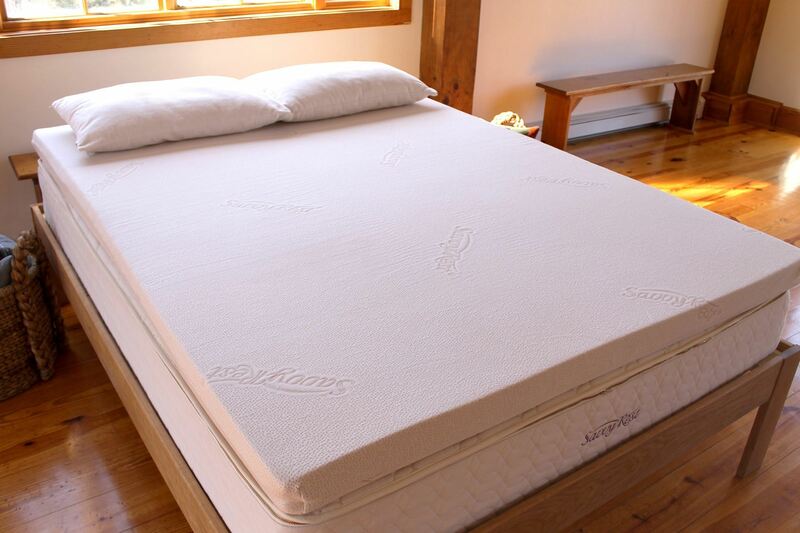 Their latex mattresses are 100% natural and produced with a certified organic material, that is Talalay latex. 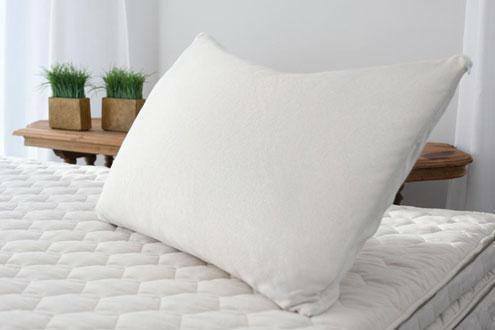 In addition to latex mattresses with Vita Talalay inside, South West Organic Mattress offers other bedding accessories including duvets, mattress comforters, bed sheets and covers. They also offer kitchenware, such as food containers, cookware, and glass condiments. Various decorating items are also available, including clocks, sculptures, candle holders and more.